We offer a full range of Rum related products and services. Hundreds of rums from the seven seas already available. Our aim is to offer the largest Rum selection in Asia. We started with a handful of products from a single brand (CHATEL). 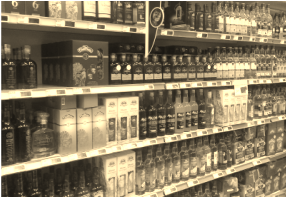 Today we have the largest selection of rums in our region with 230 rums from over 80 brands. We currently accept orders from Australia, China (mainland), French Polynesia, Guam, Hong Kong, India, Indonesia, Japan, Kazakhstan, Korea (South), Macau, Malaysia, Mongolia, New Caledonia, New Zealand, Russia, Taiwan, Thailand, The Philippines and Vietnam with more locations coming soon. We mainly offer spirits ranging from premium to luxury including a few rare vintage rums. Use our main menu (on the left) to see what we have or try our search box below. Note that we have access to over 500 rums, far more than what you can see on our site. Would you like to have one of the above bottles for just HK$1? We also pioneered events such as "Rum Flight", Rum Pairing, Rum and Cigar (e.g. (Davidoff) and introduced "Rum at Wedding Banquet" in various Hong Kong venues. When it comes to Promotions & Sales, in 2015 we had the "Rum for HK$1" campaign in Winter and the "Bid For Rum" (BID4RUM) campaign in Summer. We also carry special offers for specific bundles and purchase in quantity. We often run multiple rum promotions at the same time so make sure you check with us and our partners (shops, markets and web sites) to get the best offer. How to Order? Where to Buy? 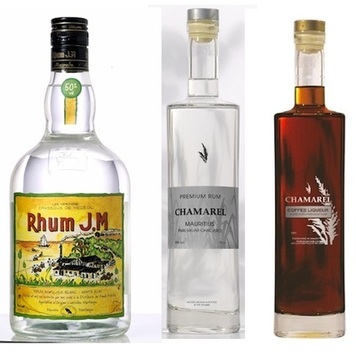 RHUMSHOP by RHUM DE FRANCE offers the largest selection of rums in Hong Kong. Order directly from us or one of our partner store or web site. 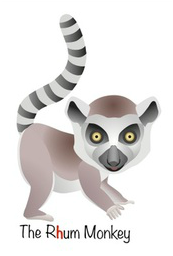 We also offer rums at specific markets and during events. Our prestigious rums are also available in numerous bars and restaurants. 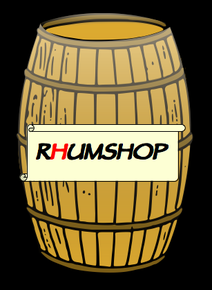 Facts and news about hundreds of rums brought to you by the R(h)um Ambassador.